SKU: mindwhiteblu. 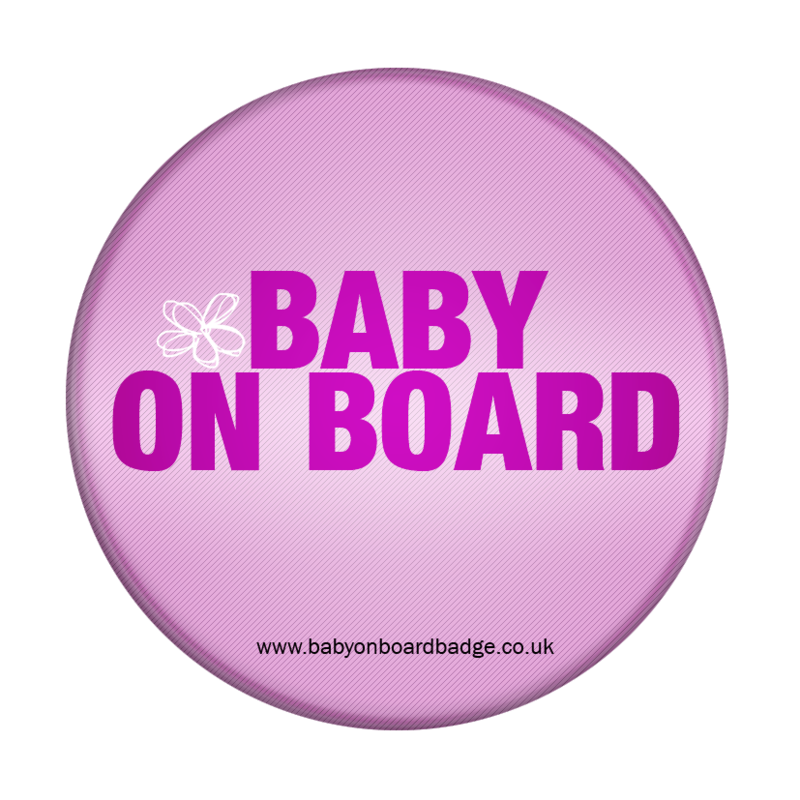 Categories: Blue baby on board badges, Featured Products, Standard baby on board badges. 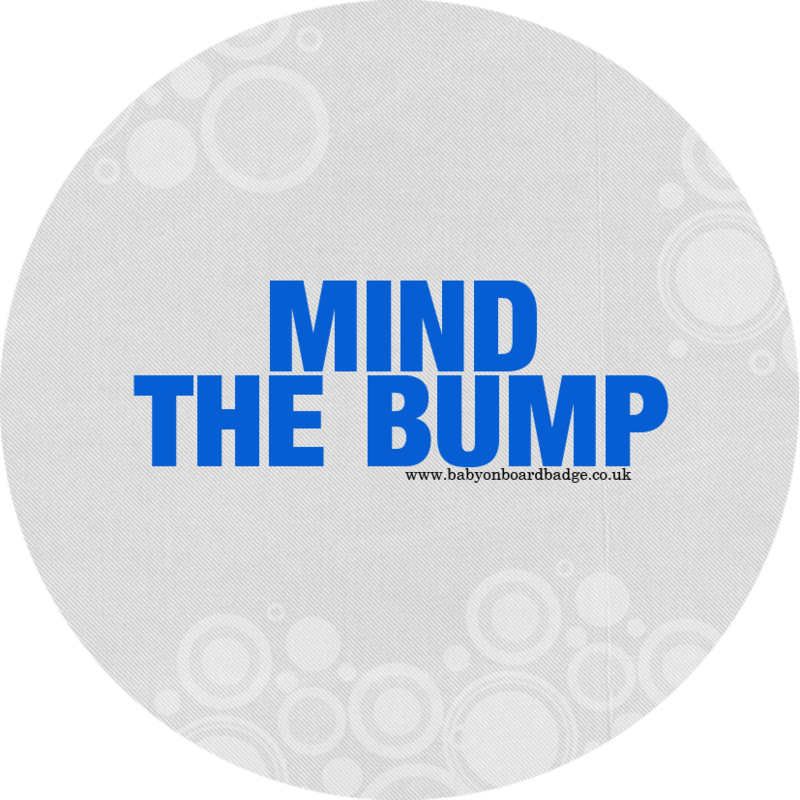 Tags: Baby on board badge, blue baby on board badge, white baby on board badge. 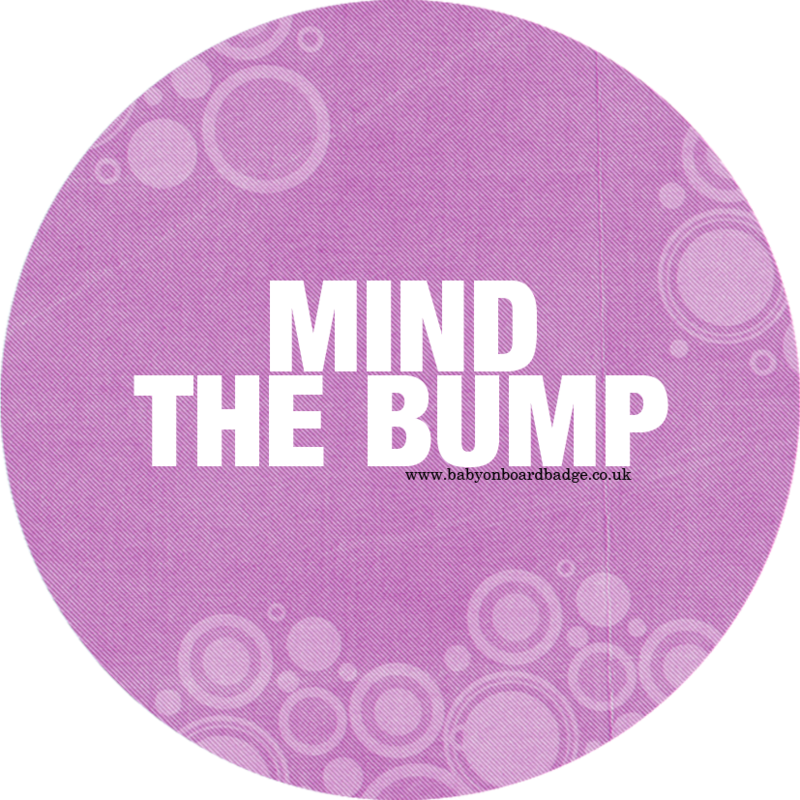 Tired of elbowing, shoving and people bumping into you? 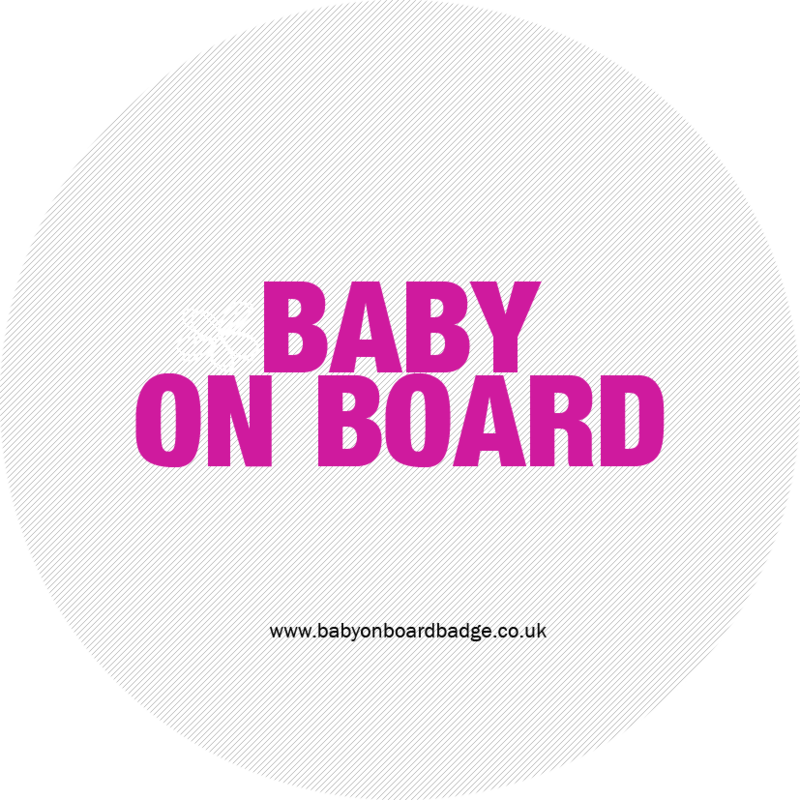 These badges will let fellow commuters know that you are pregnant, and if there are no seats going spare, they’ll have to make space so that you stay safe. Comes in cute blue and white, pink and white and cream and brown.